Just wanted to show this beutyful guitar with Norwegian Birch top!! 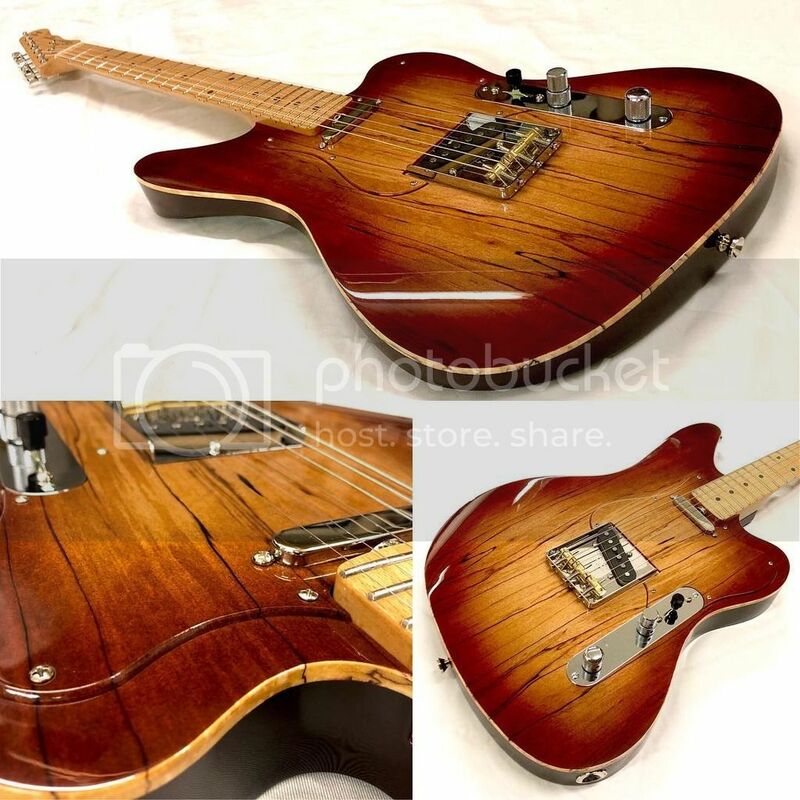 I am addicted to BF tuning so my next Electrick will be a Tom Anderson, and a Raven.. but I could easily switch my HSTC to this! That looks great. What is the stacked volume pot for? i have seen some spalted birch. looks pretty good. the peices i have, have a little more color to them, not quite as uniform in color in the non spalted areas.